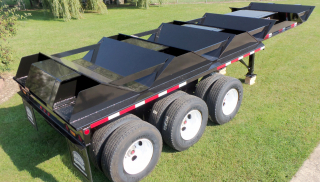 This ROGERS® 100 ton trailer is specially designed to carry steel coils safely and efficiently within a steel manufacturing facility. The four wells are each designed to carry coils of up to 60" diameter positioned "eye to the side" for easy loading and unloading. 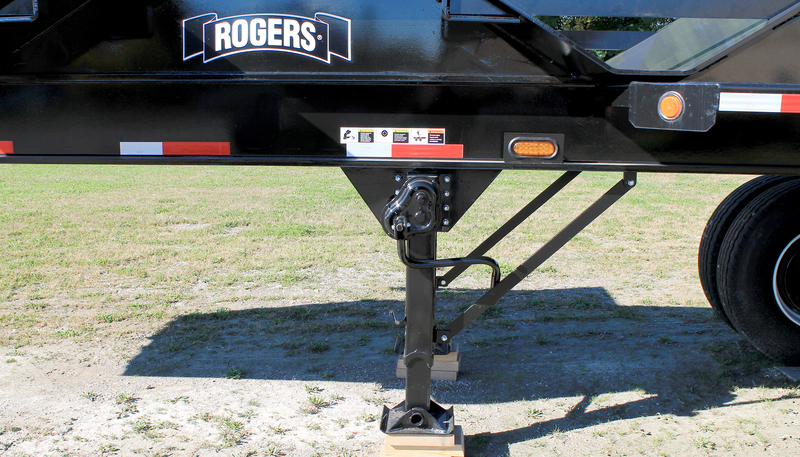 Tri-axle combination spring & walking beam suspension provides reliable performance and durability. A variety of configurations and capacities are available - contact us for details! 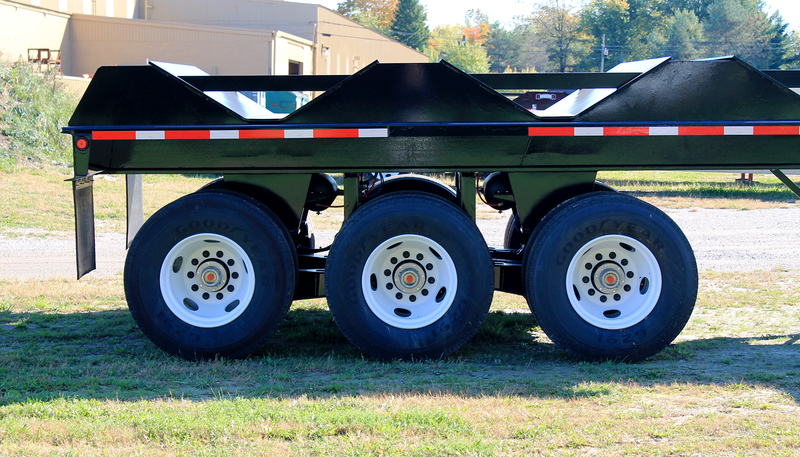 A variety of capacities and coil well configurations are available for this trailer - contact us for details! A total of four coil wells provide versatility and ease of loading and unloading of steel coils. 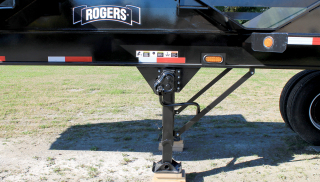 Heavy-duty two-speed landing gear set is standard equipment. SAF-Holland TR8900 suspension has a 90,000 lbs capacity and is built for superior durability.